Paranormal Addicts: Kensington New Release Paranormal Book Giveaway!!! Kensington New Release Paranormal Book Giveaway!!! Winner will get ONE book from the list above, if you win I'll mail you and ask which one you'd like and once you pick one and give me your address I will forward your mailing info to Kensington Publishing and they will mail you out your prize. I have lots of giveaways planned in the near future so if you're interested google friend connect with me in the top left corner or follow me on @ParanormalAdds on Twitter. 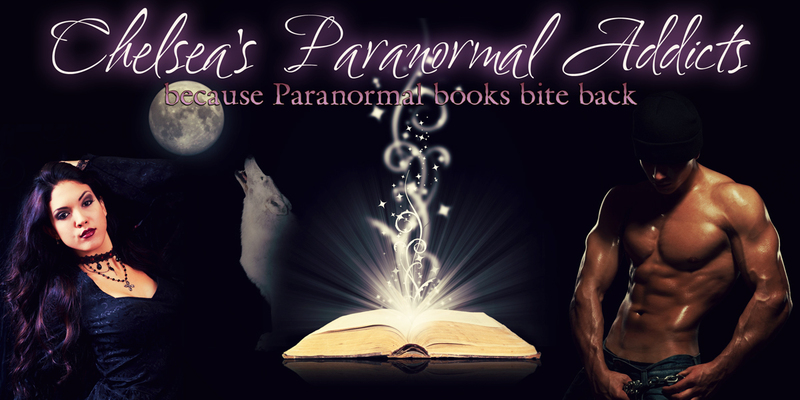 I also have a book check listing site (still in Beta), that's www.paranormaladdicts.com; Toni and myself both post paranormal reviews there frequently so if your looking for a new paranormal read feel free to check there! Of course you can also contact me on my facebook page if you need help choosing, I'm happy to help! Enjoy the giveaway guys and share it with a friend! Happy Reading! Sweet giveaway opportunity! Thank you so much! Thanks for having such a great giveaway!! What a cool give away tool! Where did you find it? You got the blog up WTG Chelsea! It looks great hon. TY for the giveaway chance! This an awesome giveaway. Thank you so very much. Sounds like fun! Wish the timestamp of my twitter shows up. More times than not it doesn't. Thanks for a great chance to win. well that was easy i'm already following you every way possible. good luck to all who entered! THanks Chelsea for the contest.